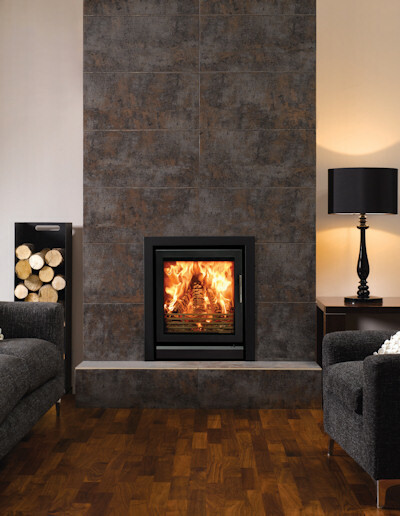 Providing greater heat output and a larger window to view the swirling flames, the Riva 55 can be installed into a standard Irish fireplace opening which is 900mm h x 900mm w x 450mm d (36"h x 36"w x 18"d). 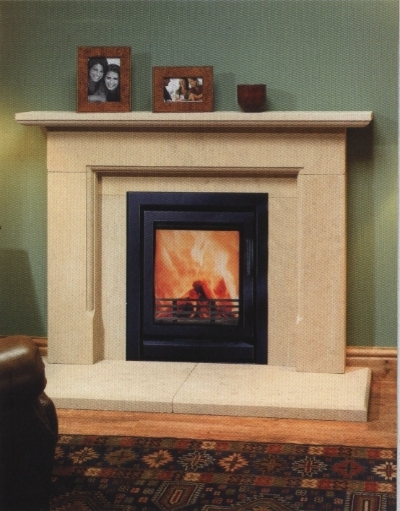 The Riva 55 offers you two accessories to enhance your heating options. The first is fan-assisted convection for quicker warming of the room when the Riva is first lit. The second is a ducting system that can distribute warm air into the same room or to other living spaces. Installing the fan and ducting system together really will maximise the benefits from this impressive 8kW cassette fire.